Karen is a Senior Scientist at Healthy Land and Water and is an expert at working with community groups to achieve positive changes for the environment. Karen has almost 15 years’ experience in environmental project management and has worked throughout North Queensland, South East Queensland and NSW for a number of organisations. In her role at Healthy Land and Water, Karen works closely with community groups, stakeholders and organisations and provides them with the skills, capacity and knowledge necessary to successfully complete environmental restoration projects in the Brisbane, Redlands and Moreton regions. 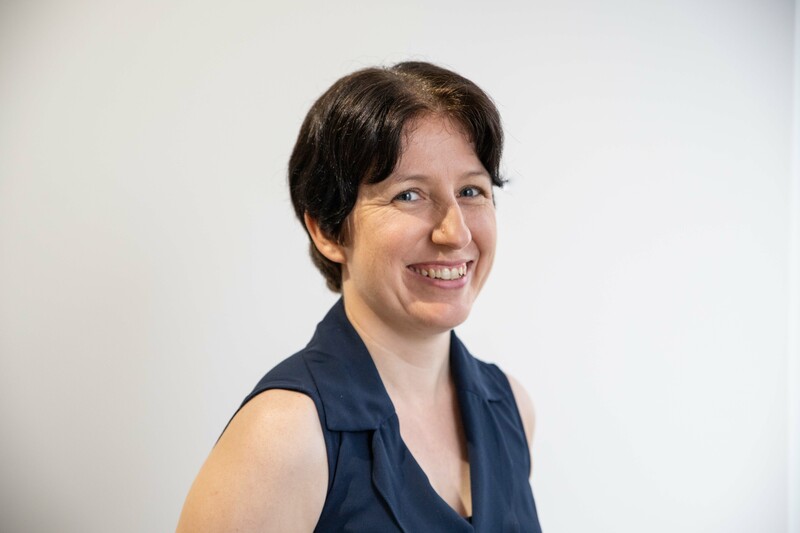 Karen is also skilled at coordinating, delivering, monitoring, evaluating and reporting on projects in close consultations with government, corporate and commercial partners.